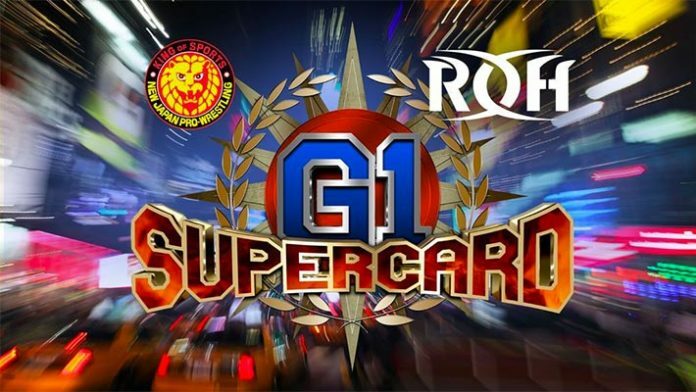 New Japan Pro Wrestling has issued that the winner of the annual New Japan Cup tournament will receive only the IWGP Heavyweight Championship title shot at Madison Square Garden on the G1 Supercard show. It will take place on April 6, with ROH and NJPW co-producing the show. The company said that 68th IWGP Heavyweight Champion Jay White will be defending his title against the New Japan Cup winner. Previously, the winner of the Cup was able to receive a title shot of their choosing, but this year, the winner could only challenge for the IWGP Heavyweight Championship. Jay White captured the Heavyweight title from Hiroshi Tanahashi on the New Beginning in Osaka show on February 11. The New Japan Cup is a single-elimination tournament held annually since 2005. Zack Sabre Jr. was the winner of the 2018 cup and he went on to challenge Kazuchika Okada for the IWGP Heavyweight title at Sakura Genesis in a losing effort. This year’s New Japan Cup will begin on Friday, March 8 and end on Sunday, March 24.